A husband, his wife, his mistress. All will plot. One will die. 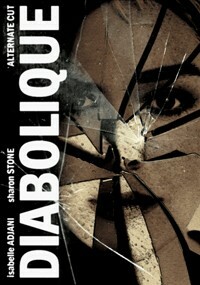 The remake of Clouzot's 1957 masterpiece "Les Diaboliques" - now starring Academy Awards nominees Sharon Stone and Isabelle Adjani - is presented here in a significantly revised alternate cut which follows a "less is more" principle. The film is presented in a carefully restored black and white - as per the director's original intent - and is bereft of 23 minutes of weak and largely useless material. Inane dialogue, fruitless sub-plots and gaping holes in the story have been removed to present a more intense and potent thriller. The ludicrously over-the-top ending has also been removed and replaced with a much more blunt ending which is more in keeping with the original Clouzot version. Note: The DVD fanedit is in PAL format. Pointless remake of incomparable thriller. Overlong, overloud, directed by a hack who seems to assume his audience is blind and deaf. Dr Sapirstein must have thought there is something redeemable (abrasive American actors, perhaps?). He gives this his usual expert makeover. Video - 720 X 576p in nice black n white. While this brings the look closer to 50s Noir, there are few hard shadows or low angles associated with that style. I did not see the visual flaws mentioned by Dwight-Fry, but I watched the 4.5 GB DVD which may have been an upgrade. Editing is seamless, thought the ending, as noted by the editor, is abrupt. Audio - 448 kbps 2-Channel, AC-3 stereo. No subs. The music score remains too high and is invasive. Sounds like the composer created four themes which repeat ad nauseum. Dialogue is clear throughout. Narrative - This story is even easier to understand than the French original as the characters are now written as cardboard caricatures. The plot is punctuated with bombastic music to hammer home a point or remind viewers lest they overlook the obvious. Dr Sapirstein’s substantial removal results in a quicker film, though not necessarily a better film. Enjoyment - I have tried over the years to like this film - or even appreciate it. This is simply a bad film, and not a “fun bad” film. Lead actors do their darnedest, but in the end this is turgid dreck. The edit, however, is superior to the 1996 version. 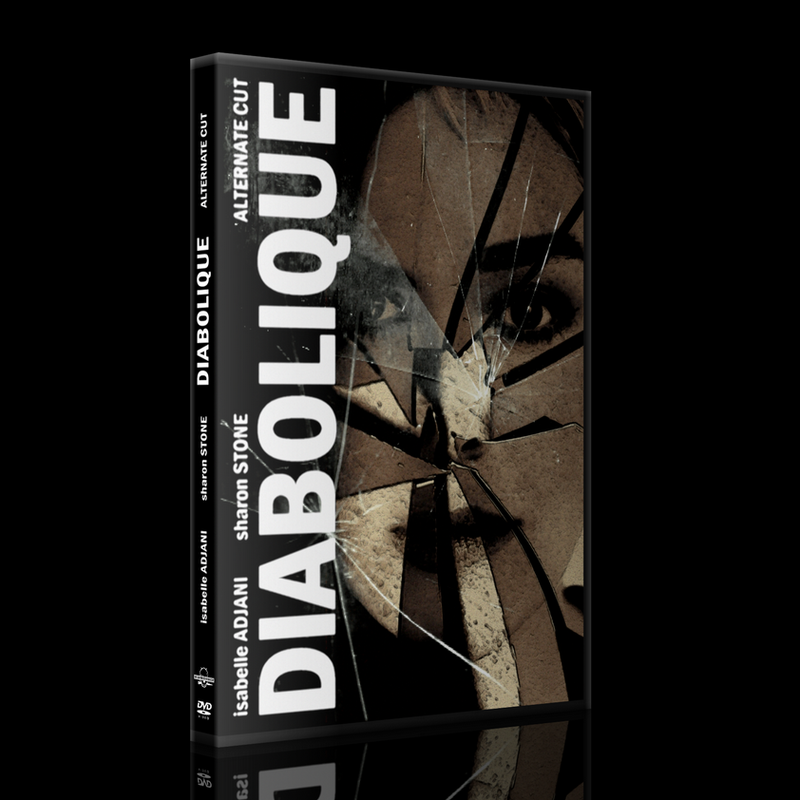 The bonus feature is an interview with original Diabolique (1955) H G Clouzot’s widow. In French - no subtitles. This was very cool! At last a version of the remake that fans of the Clouzot masterpiece can watch without feeling tempted to shout expletives at the screen every 5 minutes. And it looked great in B&W. Mind you, it's still not a great film, as there's just so much a fanedit can fix, but it's an entertaining homage to the classic and hopefully will get people interested in checking the "original original" out. Video looked good enough for what it is (a mp4), there was some pixellation and artifact present, particularly during the rain in the opening scene and around the names in the credits, but it's probably due to the compression. Editing itself was fine.